We understand that our customers work within a variety of environments and need a choice of bulbs which will offer solutions to the wide range of issues faced. We have developed a comprehensive range incorporating the leading brands and technologies to ensure that it’s easy to find the right bulbs every time. How often should UV bulbs be changed and why? We recommend that UV bullbs are changed every 12 months to ensure maximum efficacy. The levels of UV produced by fluorescent bullbs deteriorates rapidly throughout the life of the bullb. Whilst the bullb will continue to glow blue or green indefinitely, after approximately 8,000 hours the amount of useful UV (which humans cannot see) drops to a level where it is no longer attractive to flying insects. As a result, UV bullbs must be replaced annually to ensure they remain effective in producing useful levels of UV. This replacement cycle is typically undertaken just before the peak insect season, to ensure the flykiller is producing the maximum amount of UV throughout the critical insect season. 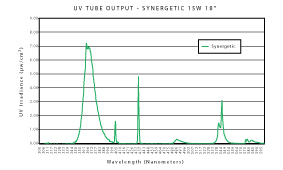 Based upon a unique phosphor mix, innovative technology ensures that a broader ‘ two peak’ wavelength is maintained (368nm and 540nm) attracting a wide range of insects including stored product moths, whilst attracting the common housefly as effectively as traditional blue UV bullbs, giving you the best of both UV technologies. Many insect pests of public health, stored product and agricultural importance have evolved visual pigments which allow them to perceive green light. Recordings of electroretinograms in housefly eyes found peaks in both UV (340-365nm) and blue green (450-550nm) with similar sensitivities found in other Diptera eg. Calliphora vicina Meig, Haematobiairritans L., Musca autumnalis De Geer, Stamoxys calcitrans L., Glossina morsitans morsitans, Westwood., and Fannia canicularis L., as well as the mosquito Aedes aegypti (323-345nm and 523nm). Several Tabanid species were also found to have a peak activity of 400-600nm. Philips Lighting is a leading provider of lighting solutions for professional applications. The range of Philips UV bulbs is dedicated to providing innovative, energy-efficient solutions and applications for lighting, based on a thorough understanding of customer needs. Philips bulbs are available in a range of sizes and shatterproof options. 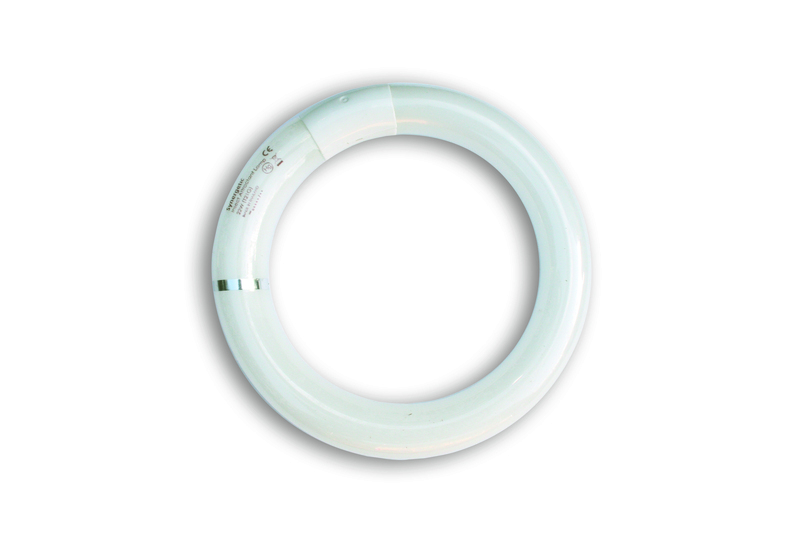 Philips tubes are available in a comprehensive range of models , including shatterproof versions. 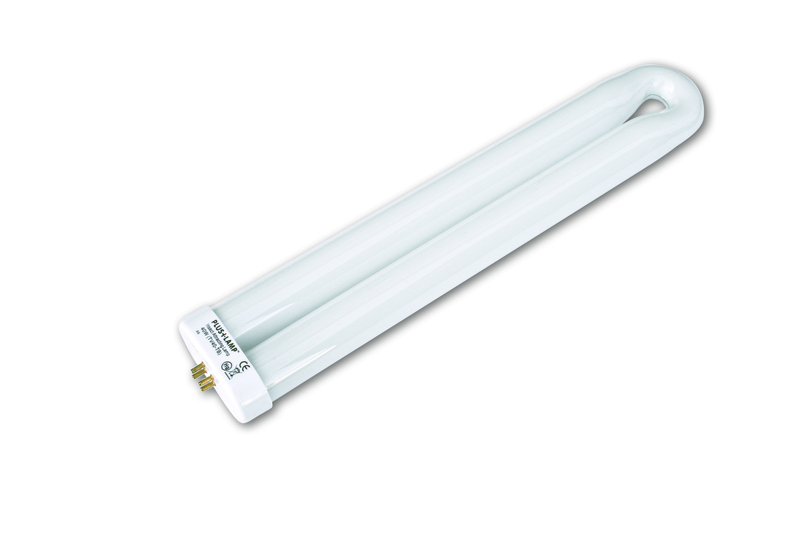 The range also features the innovative new T8 18W and 36W tube, offering a contemporary low power, increased efficiency replacement for 20W and 40W T12 tubes. For further information, please call our team on (877)928-2847 or email customercare.na@pelsis.com. Some stored-product beetles respond better to blue UV light, including the cigarette beetle, the merchant grain beetle, the rice weevil and the red flour beetle. Offering superb value, the PlusLamp™ range offers users a wide choice of 368nm blue UV bulbs in both standard or shatterproof options. Testing showed that the PlusLamp™ 368nm range experienced a lower rate of deterioration than many leading brand UV bulbs. Shatterproof bulbs provide peace of mind in sensitive areas by retaining glass shards if the tube is broken. All our ranges can be shatterproofed, ensuring that you can choose your ideal bulb to help you protect even the most sensitive areas, including food preparation and assembly areas. Shatterproof tubes MUST be installed in areas operating a ‘glass free policy’. The Fluorinated Polymer (FEP) material used for all our sleeving is designed specifically for optical transmission and allows 97% of effective UV light to pass through the coating. As a result, the maximum possible amount of useful UV irradiance passes through the sleeving to effectively attract insects. With only 3% of the irradiance being absorbed into the material, the structural integrity of the sleeving is maintained for the full 12 month life of the bulb, preventing discolouring and ensuring all glass shards are retained in the event of a breakage. Additionally, all our shatterproof bulbs meet the requirements of the IEL61549 ‘Fragment Retention’ standard for areas where this is considered appropriate.